An attractive and alluring curb appeal includes modern exterior components, quality materials, and strikingly beautiful replacement windows, vinyl siding, and entry doors. UWD helps homeowners throughout Shelbyville, Indiana add exceptional architectural elements to make the home look as beautiful as it performs. Style and function are finally affordable for those who work with UWD, and our UniShield® products provide better value than almost any other option on the market. UniShield® window products are ideal for improving the home from the inside out. Every window is expertly engineered with the finest quality vinyl, resulting in a low maintenance, affordable, and attractive frame. 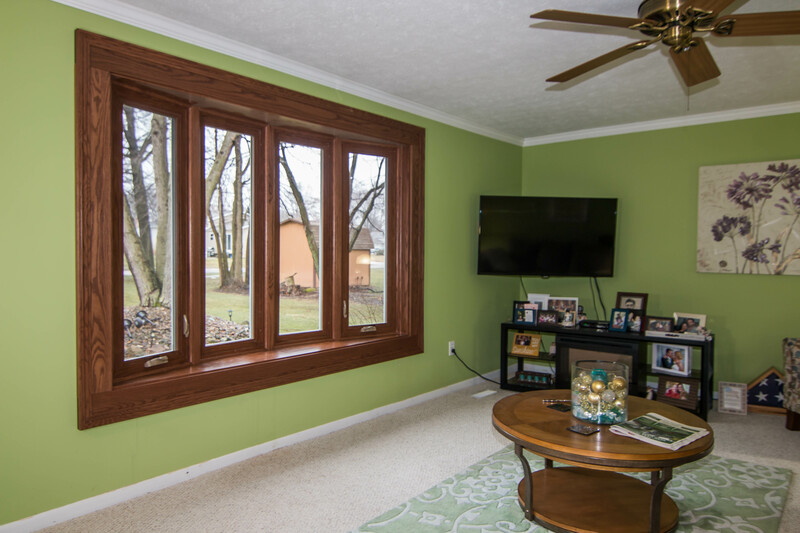 Vinyl window frames are an ideal alternative to wood, and they are available in an assortment of colors including brick red, architectural bronze, clay, black, and more. There’s a window style to suit every personal taste from UWD. Double hung windows stand as a homeowner favorite due to their ability to blend with any architecture. 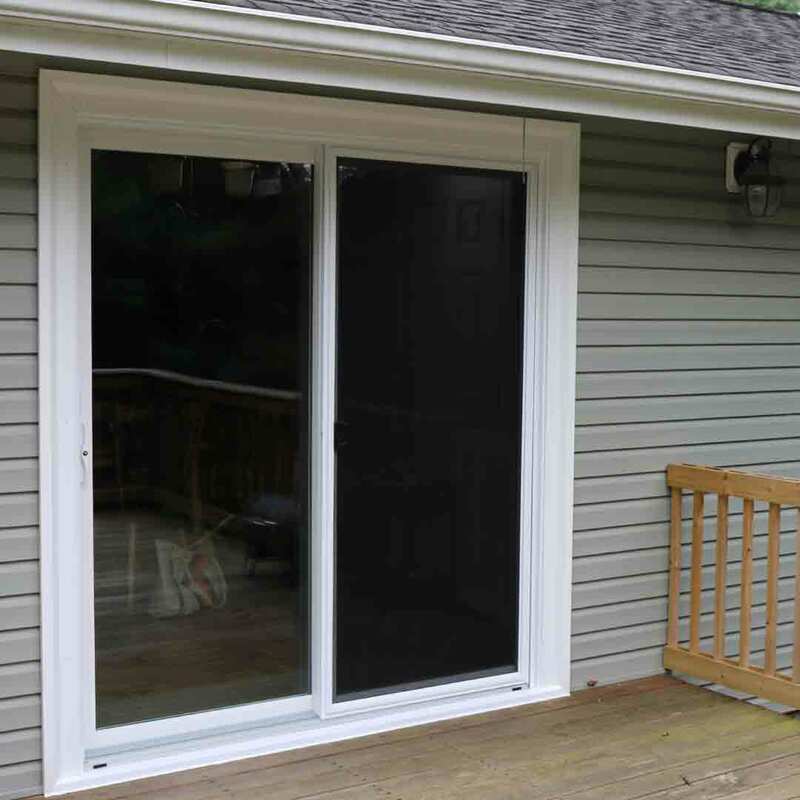 These windows feature smooth operation, an extended lift rail, and a cam-style lock to create a weatherproof seal. 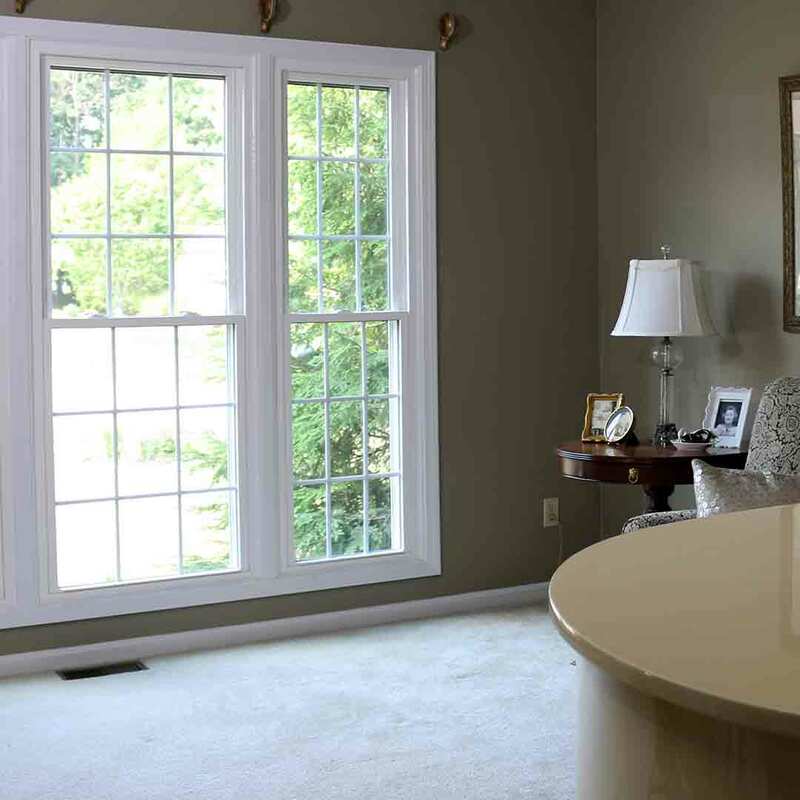 Bay windows add more square footage while bow windows and picture windows increase natural light in the home. 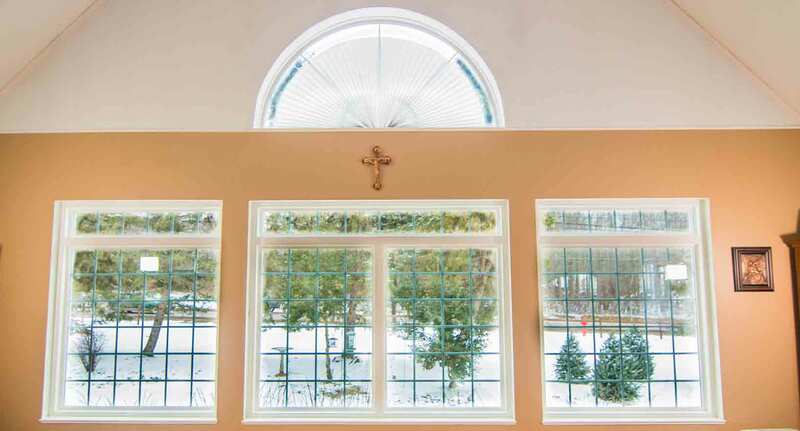 Homeowners can upgrade the home with custom shaped windows, making for a unique and unforgettable curb appeal. Add decorative flair to the home with decorative glass options as well as grids. Double prairie is available in flat, contour, and view, along with perimeter prairie in the same styles. Etched glass adds intricate floral details, and obscure glass adds privacy from prying eyes. 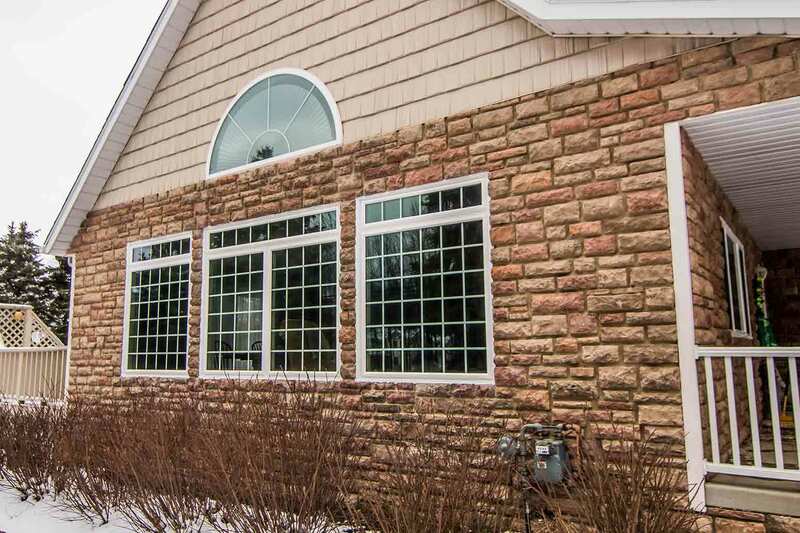 UniShield® windows are beautiful, energy efficient, and weatherproof. 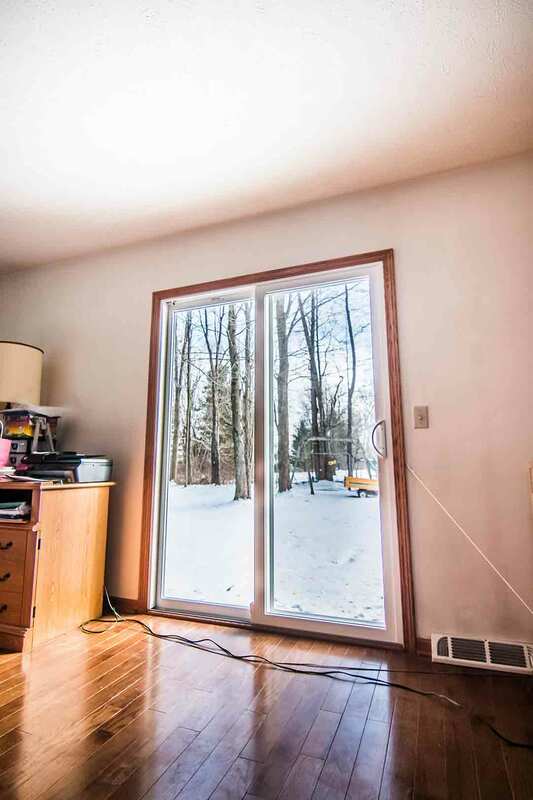 Professional installation blocks out drafts, and the glass packages create a cozy atmosphere any time of year. 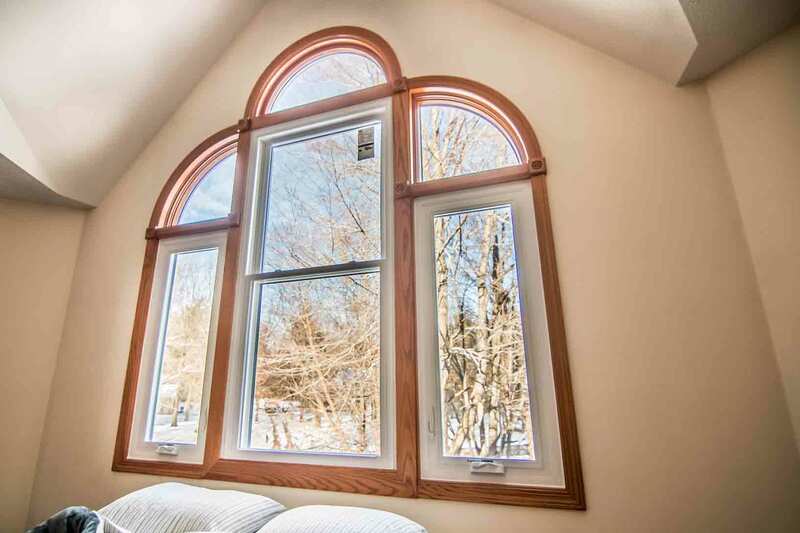 These windows feature four tier levels of glass packages, allowing homeowners to choose the best fit for budget and energy savings. The most popular UniShield® line is UniShield® Plus. 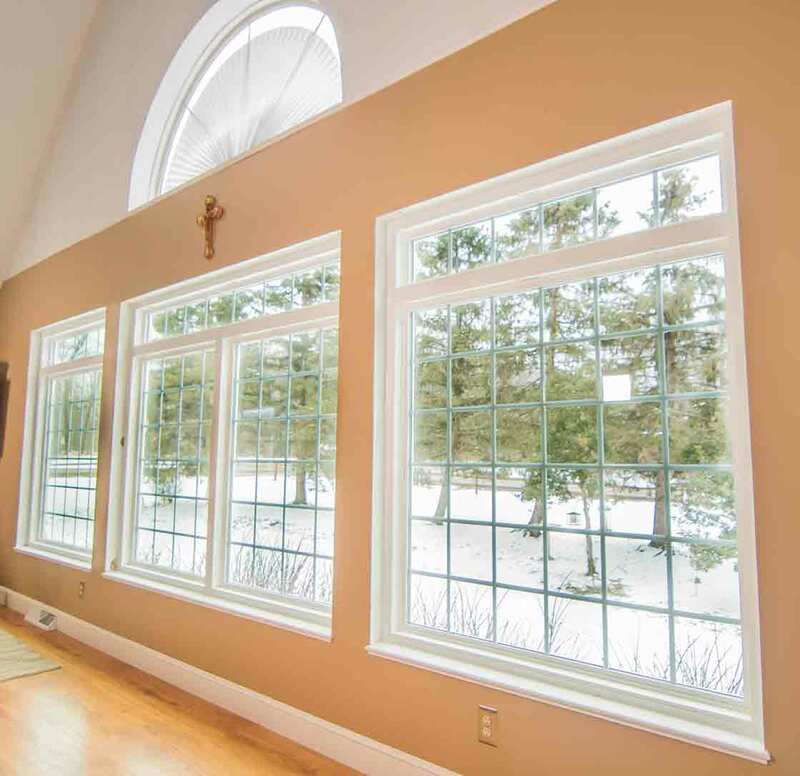 This window excels in energy savings with an affordable price tag. UniShield® Plus features dual pane gas, argon gas for increased thermal efficiency, and a single coat of low-e glazing to reduce heat transfer. UniShield® makes the home more comfortable no matter the time of year. With professional installation and protection from the True Lifetime warranty, homeowners in Shelbyville choose UniShield® to increase home value. To learn more about this product and the other available UniShield® packages, contact us today. "Installation crew was awesome. Install went quick, they were very professional..."
Very few exterior options stack up against UniShield® vinyl siding. These panels are engineered with heavy gauge plastic, making them a reliable siding option that protects the home from the elements. The insulated panel option envelopes the home and increases thermal efficiency, which is ideal for cold Shelbyville winters. Universal Insulated House Wrap further enhances its efficiency, offering an R-value that is up to 1600% higher than fabric roll house wraps. Homeowners can depend on the durability of UniShield® exterior. Its performance is guaranteed under UWD’s True Lifetime warranty. This warranty offers protection for craftsmanship, installation, and other pieces and parts of the exterior. We are so confident at the performance and beauty of UniShield® exterior that we offer a 20-year color warranty. This guarantees the color and vibrancy if the siding for two decades. In terms of color selection, there is an ideal option for nearly any homeowner. Choose from our stunning inventory of color options, including mystic blue, juniper ridge, Monterey sand, cape cod grey, antique parchment, and more. With our color inventory, any home will instantly appear polished and modern. 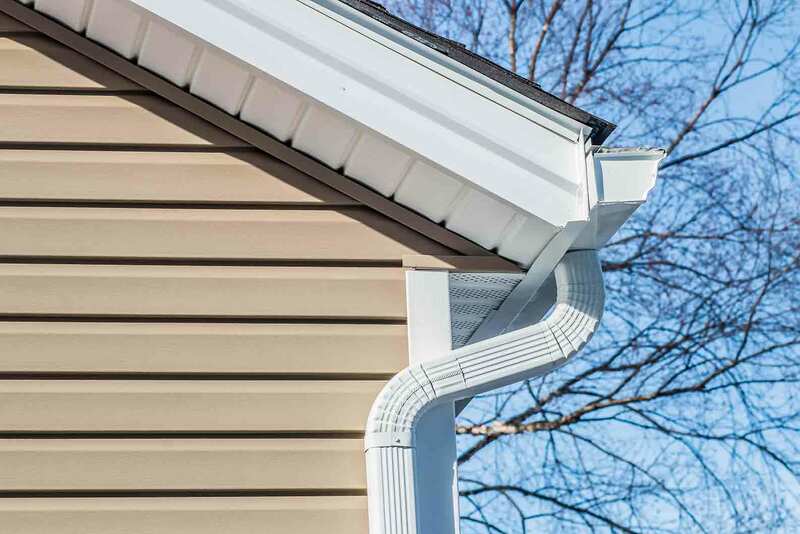 Adding character is easy with UniShield® vinyl siding. 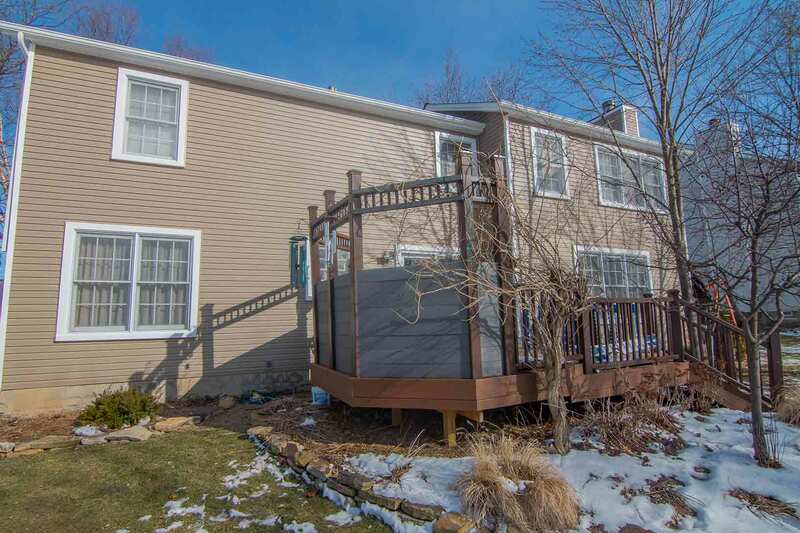 Extra architectural upgrades include vinyl siding for enhancing window boxes and eave edges. Soffit tops off the look of new exterior, while vinyl cedar shakes add a rustic and warm appearance. UniShield® siding improves home value as well as enhancing curb appeal. 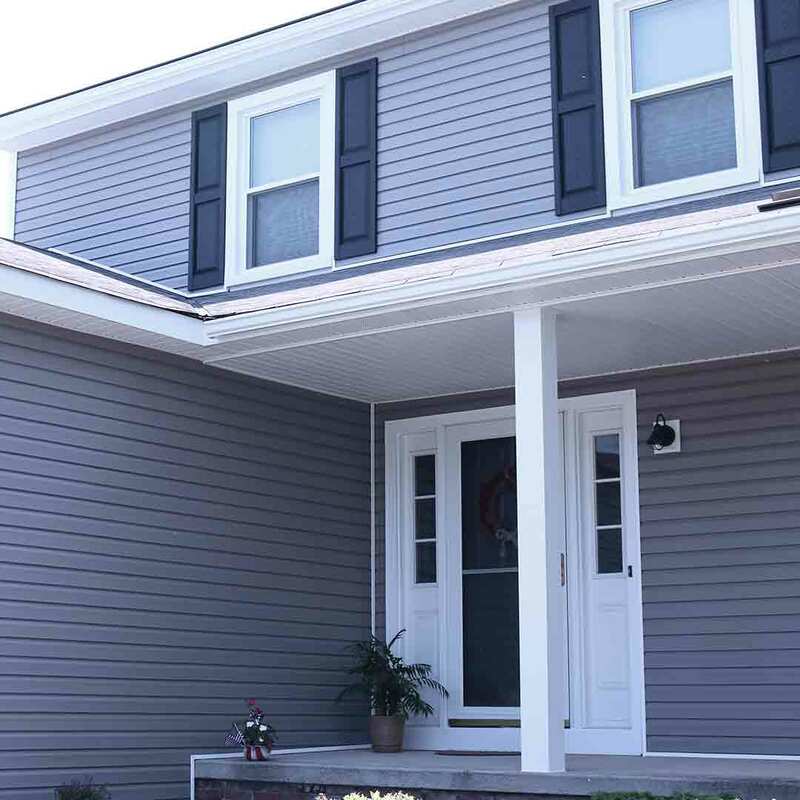 Contact us for a quote on vinyl siding. UWD is the best local source for premium yet affordable entry doors. Fiberglass is a favorite material option not just to local homeowners, but homeowners across America. Designed to replicate the warm look of wood, fiberglass is an affordable yet beautiful alternative to a traditional wood door. Fiberglass entry doors include a reinforced skin that is highly resistant to the elements. 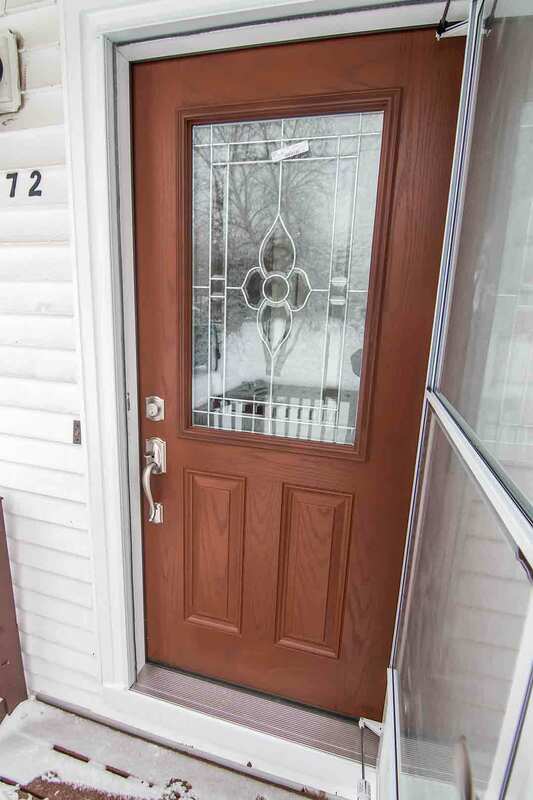 Snow, rain, or even blistering heat will not impact the appearance or performance of these entry doors. High quality paint colors in options such as black, wineberry, tuxedo grey, and musket brown complement your curb appeal. For homeowners with exceptionally specific tastes, consider ordering the entry door primed to add a custom paint color or wood stain. UWD’s wood stain options include fruitwood, cherry, dark walnut, natural oak, and more. Both steel and fiberglass entry door materials offer a new element of security. 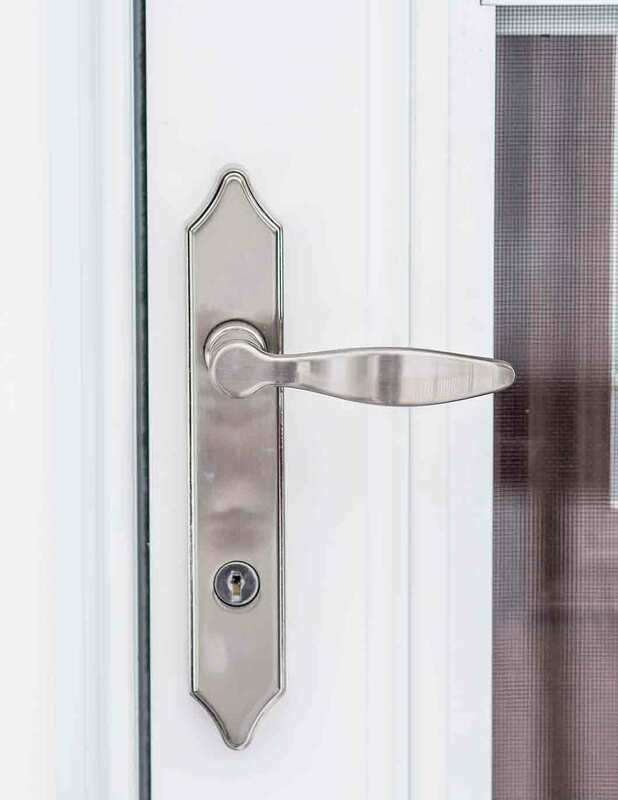 In addition to durable materials and high quality frames, there’s a world of hardware options to secure and customize the entry door. Choose from an inventory of leversets, knobs, touch pad and keypad deadbolts, and more. Add a magazine slot for mail delivered right into the home, and include a steel kick plate for extra force against potential break-ins. The design, beauty, and security of UniShield® residential doors is undeniable. Its energy efficiency is another contender, as it’s engineered with a polyurethane foam core that meets rigid environmental standards. This door increases thermal efficiency of the home as well as blocking drafts. Durable weatherstripping and quality threshold keeps drafts out while increasing home comfort. New entry door products are protected under UWD’s True Lifetime warranty. Enjoy an outstanding warranty service that offers protection with materials, installation and labor, locks and hardware, and more. Find the perfect fit for a new entry door by contacting us now.